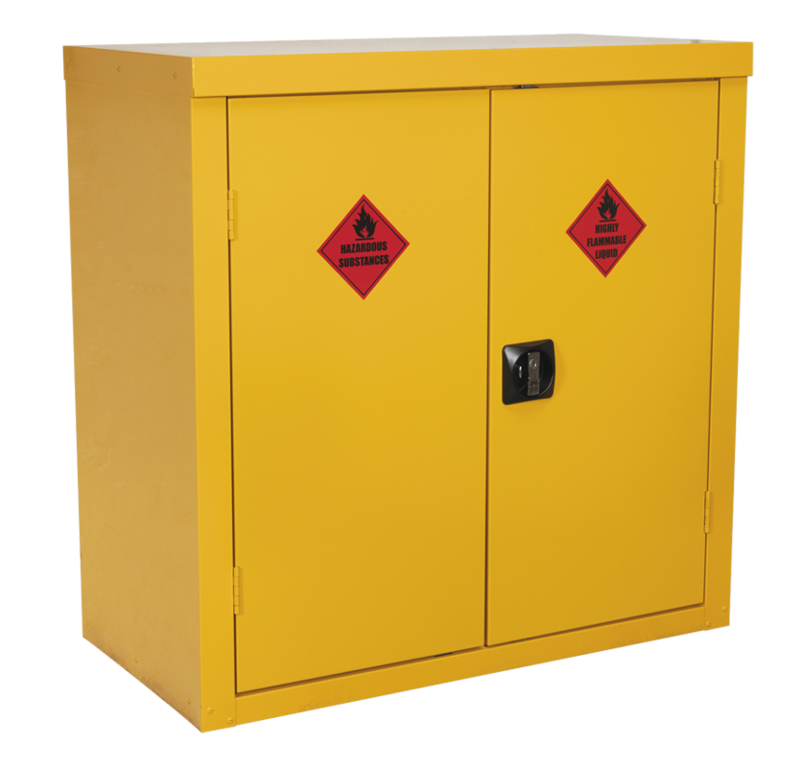 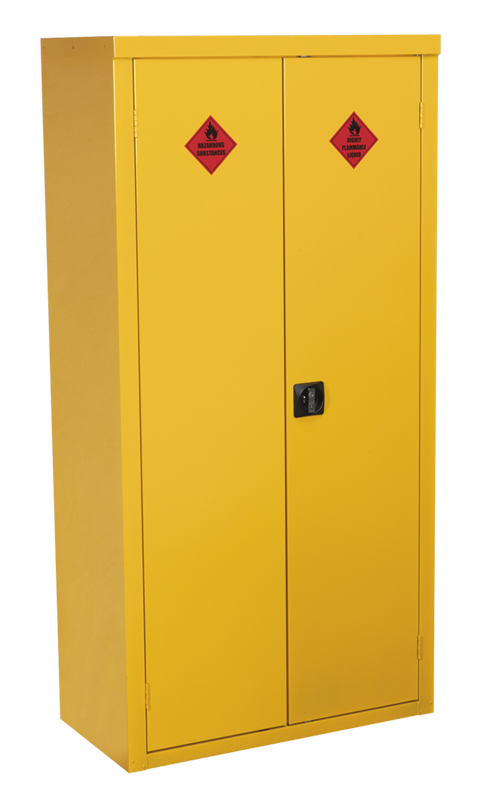 Storage cabinets for flammable products. 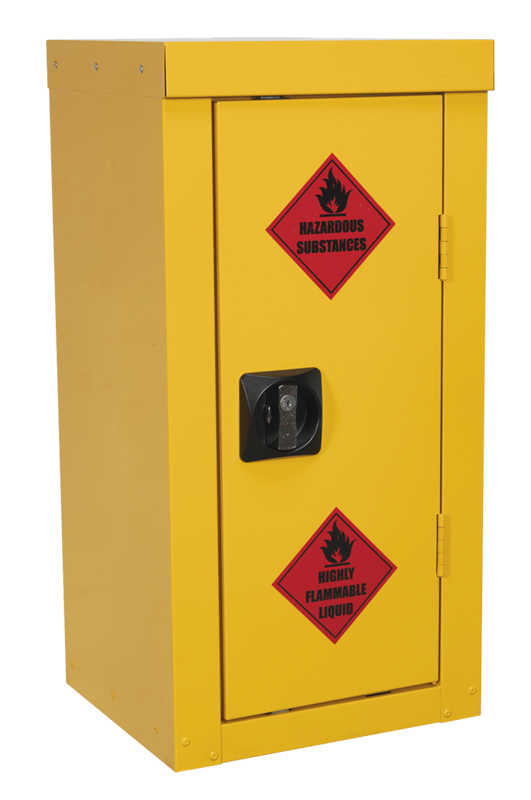 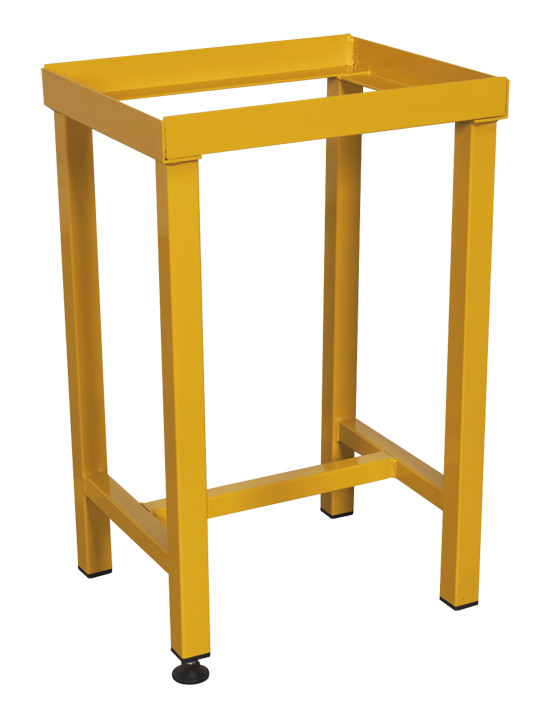 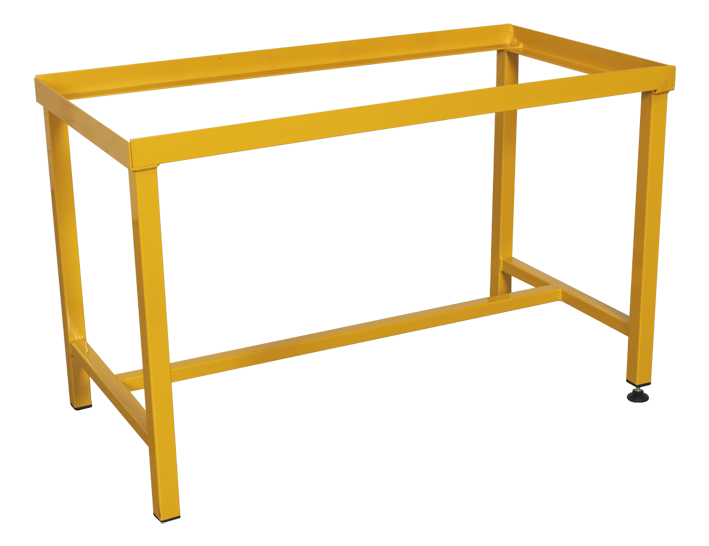 These are of sturdy metal construction with yellow powder coat and BS 5378 warning signs. 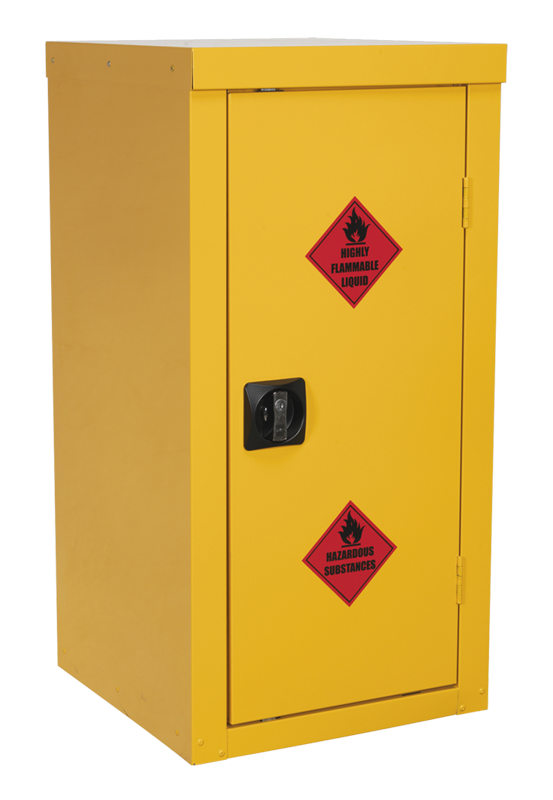 Essential for storage of Hazmat products. 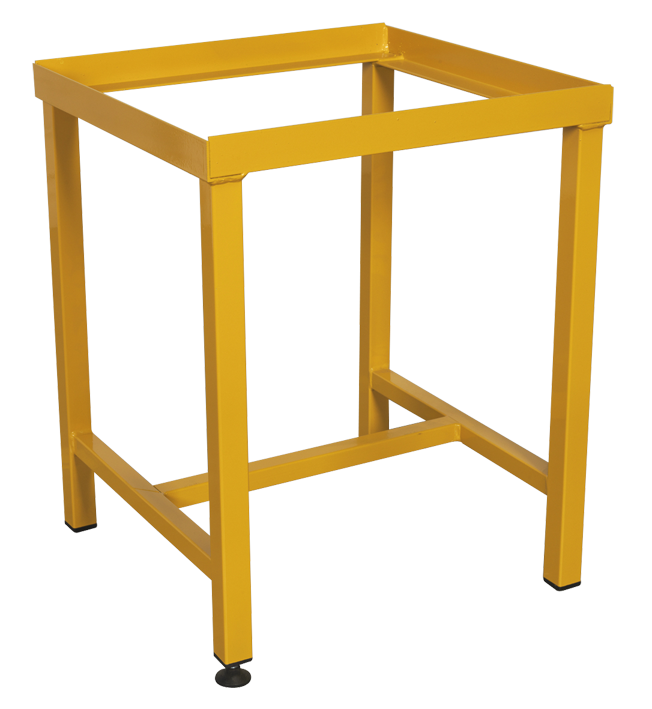 Call us on 01753 684084 or email info@tools-paint.com for more information.